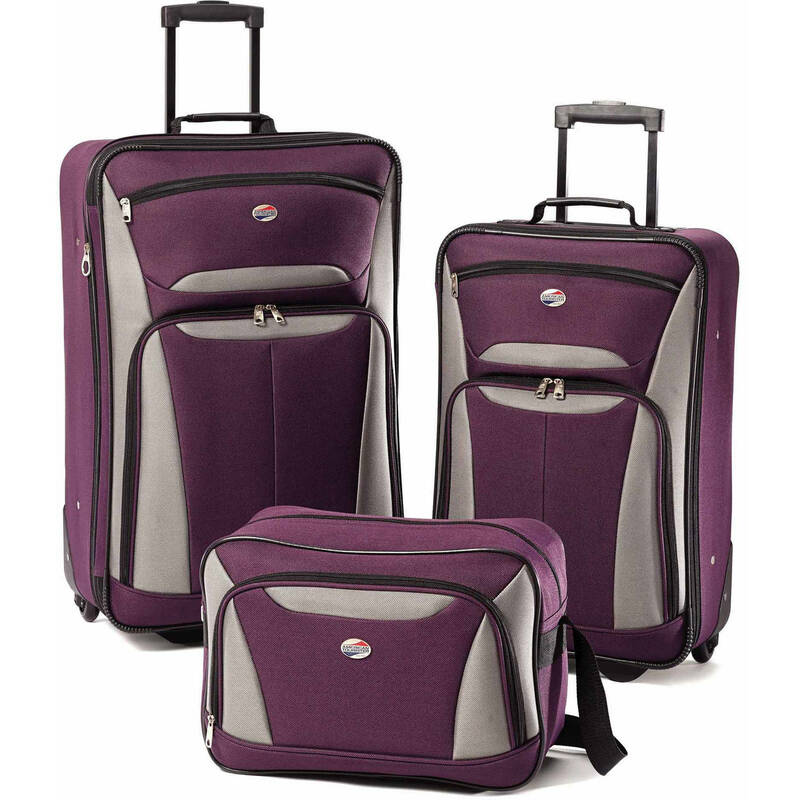 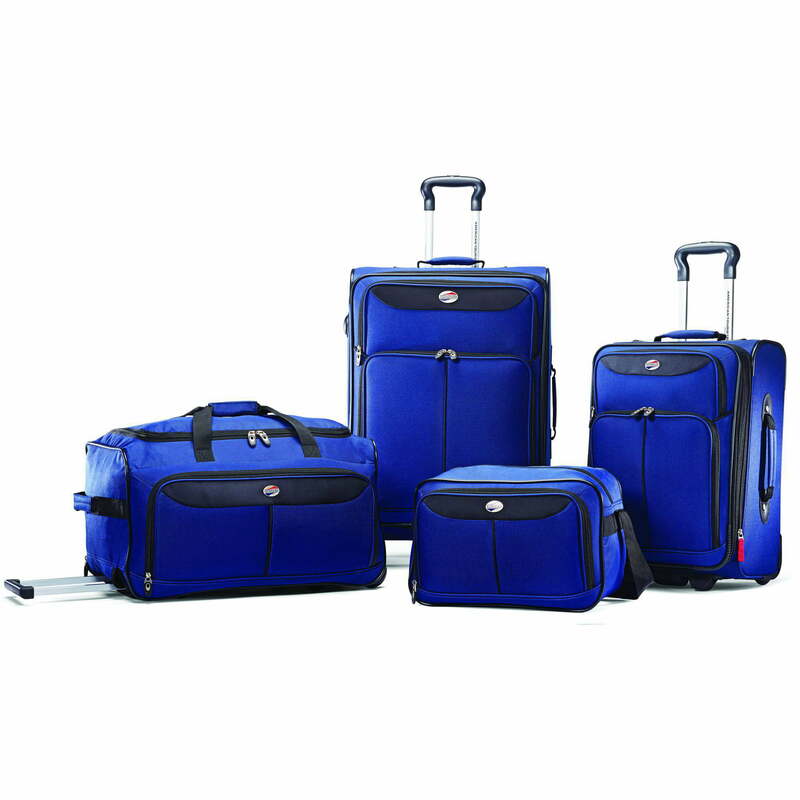 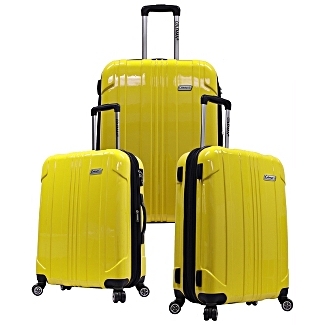 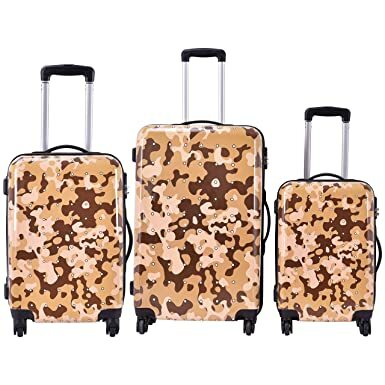 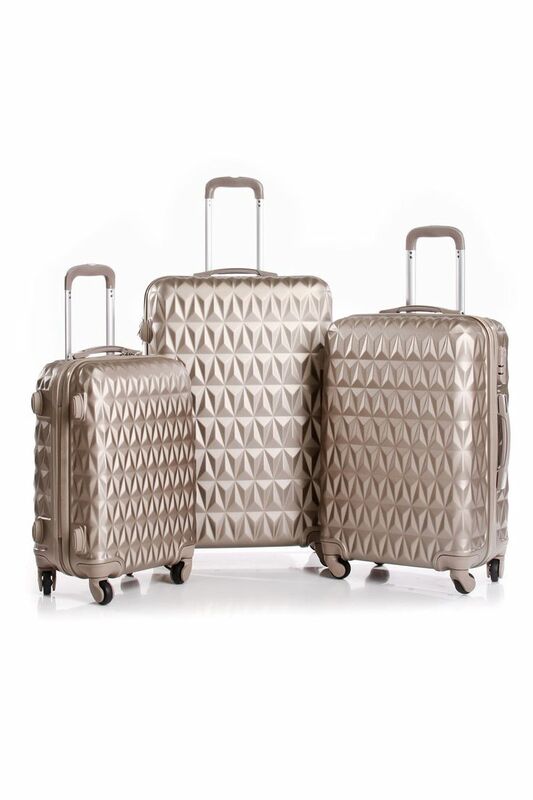 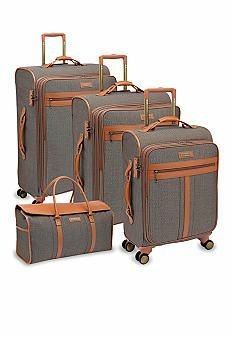 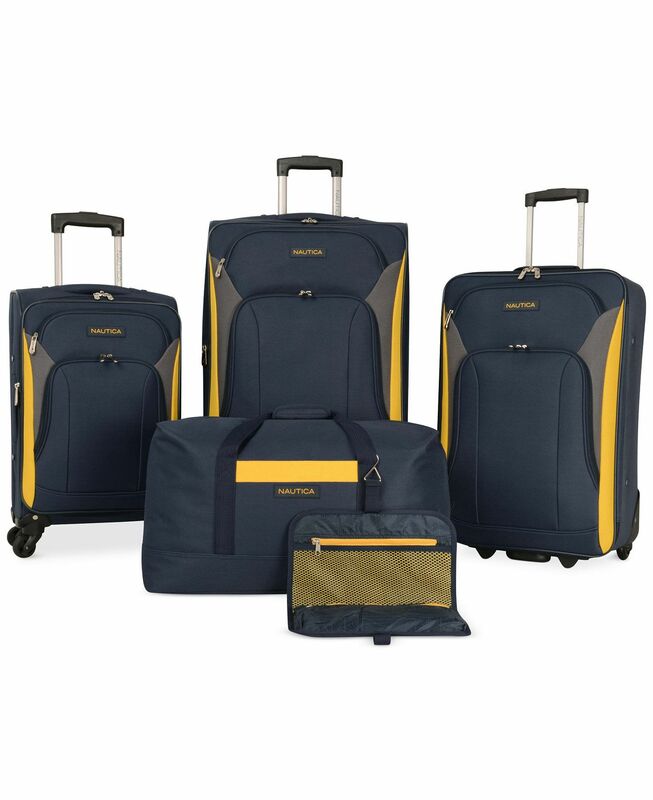 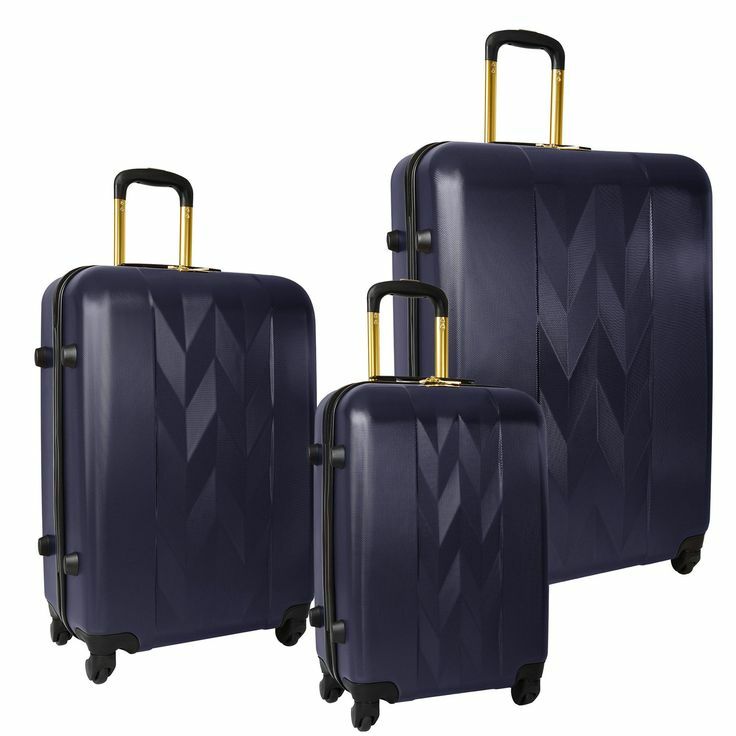 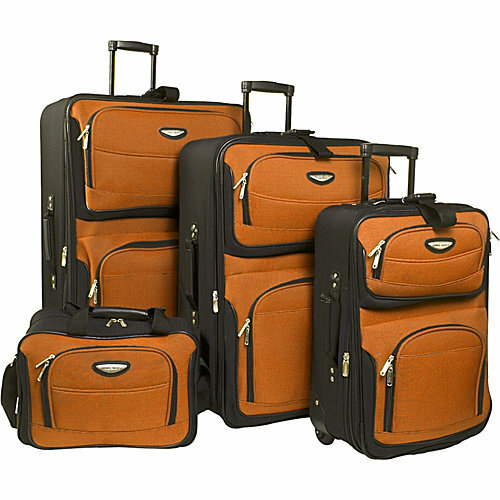 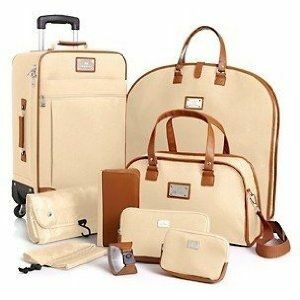 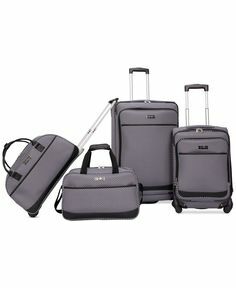 matching luggage set. 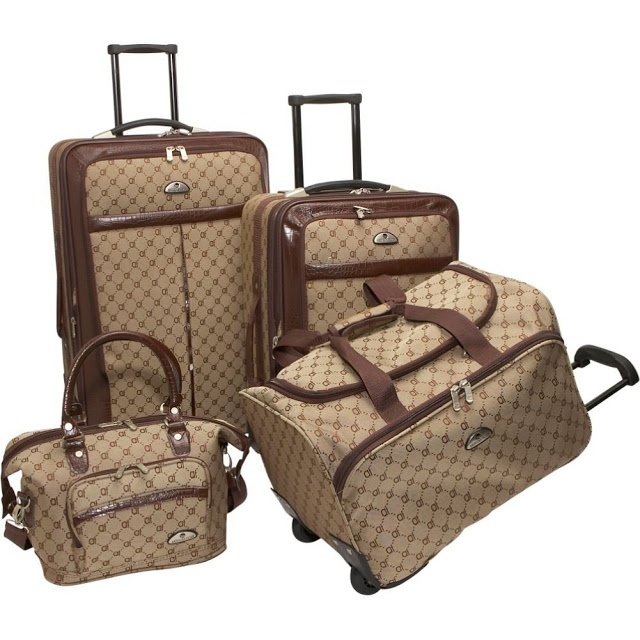 Love this look!! 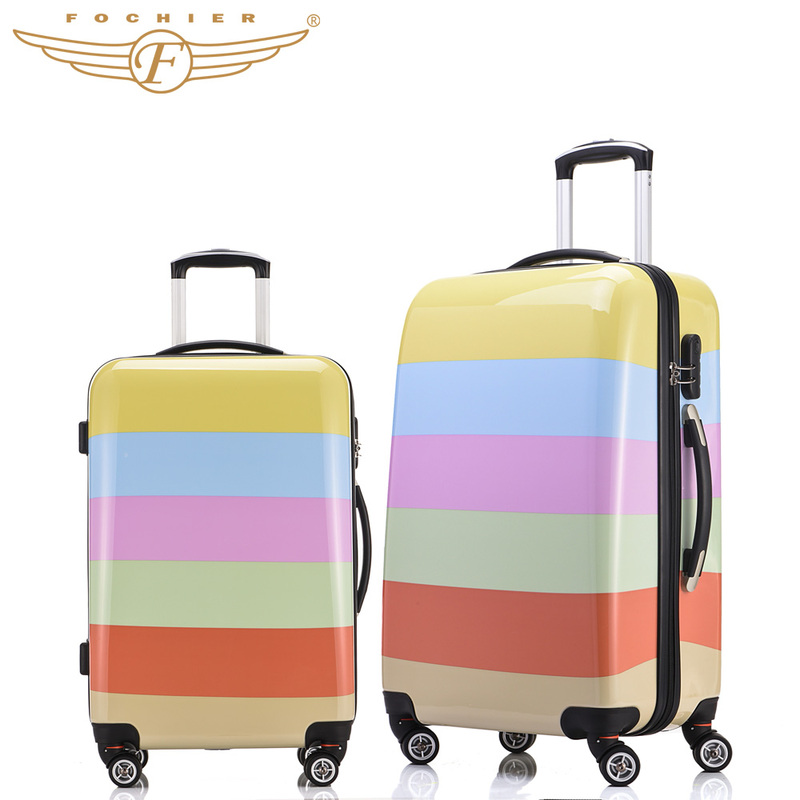 I need this! 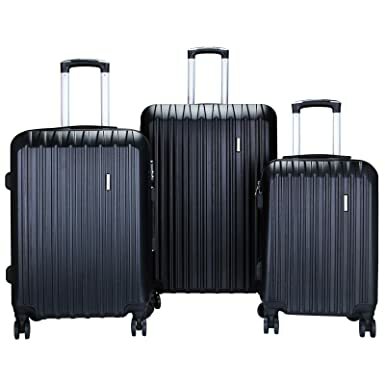 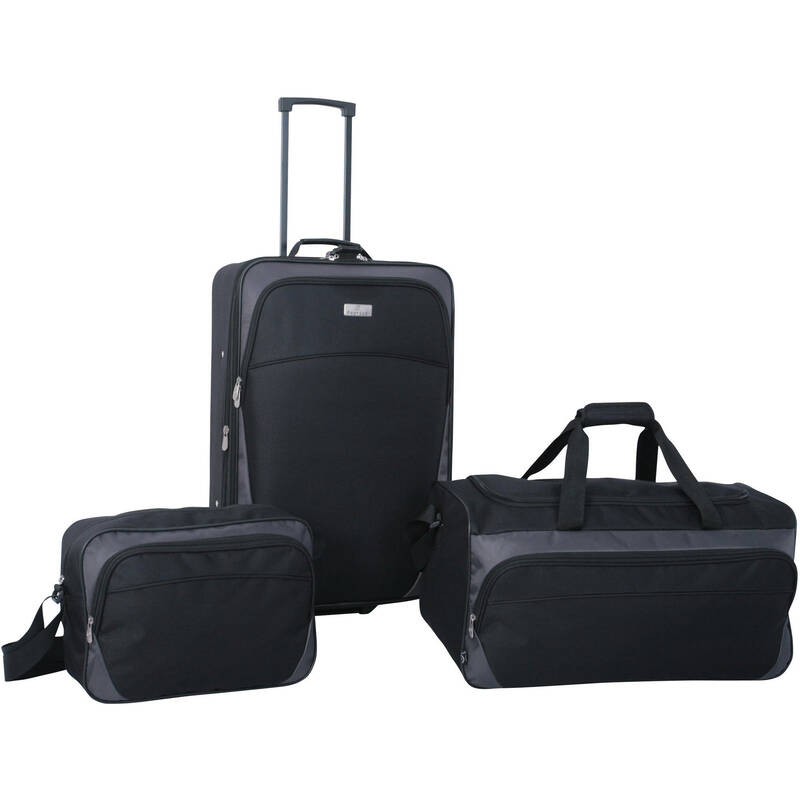 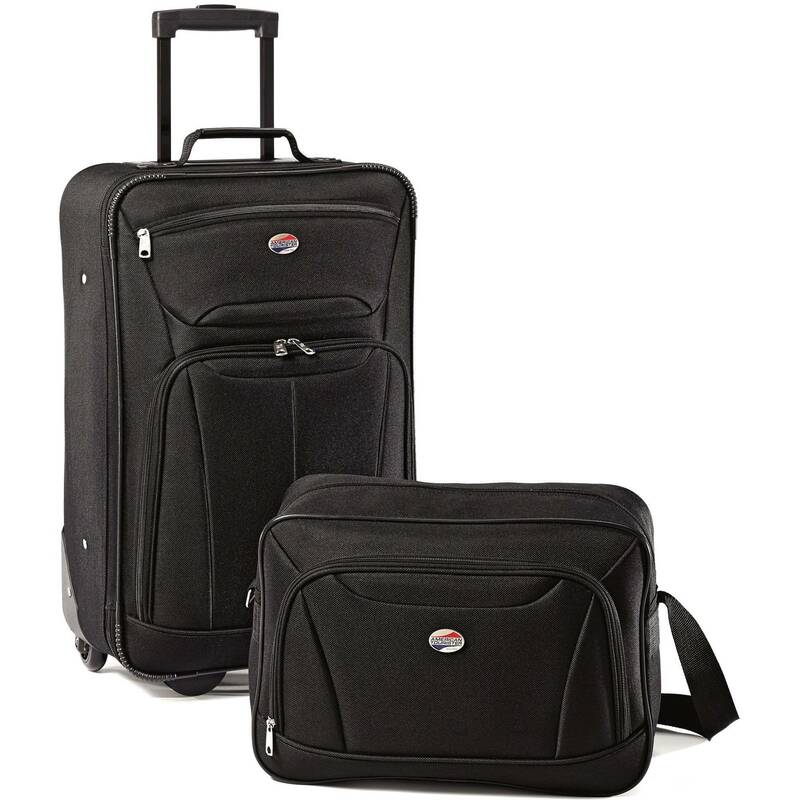 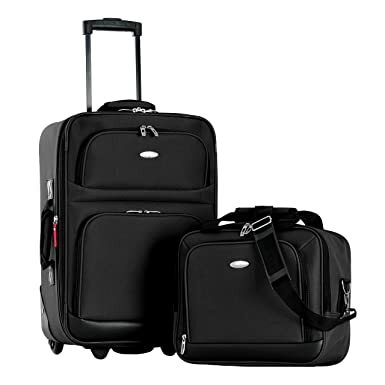 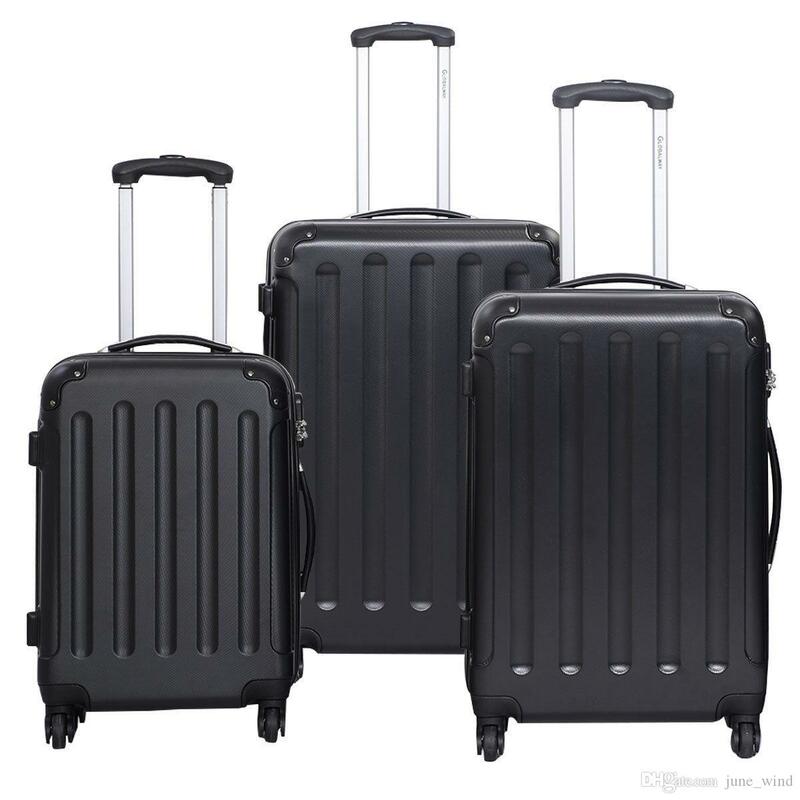 BEST TRAVEL 4 Piece ABS Trolley Luggage Travel Set Bag Suitcase Black 16" 20"